Day 1 Summer NAMM was a great success for us. We had many dealers and friends stop by our booth and check out our new Mooer pedal line, Pickboy picks, R.Cocco strings and Taurus pedals. 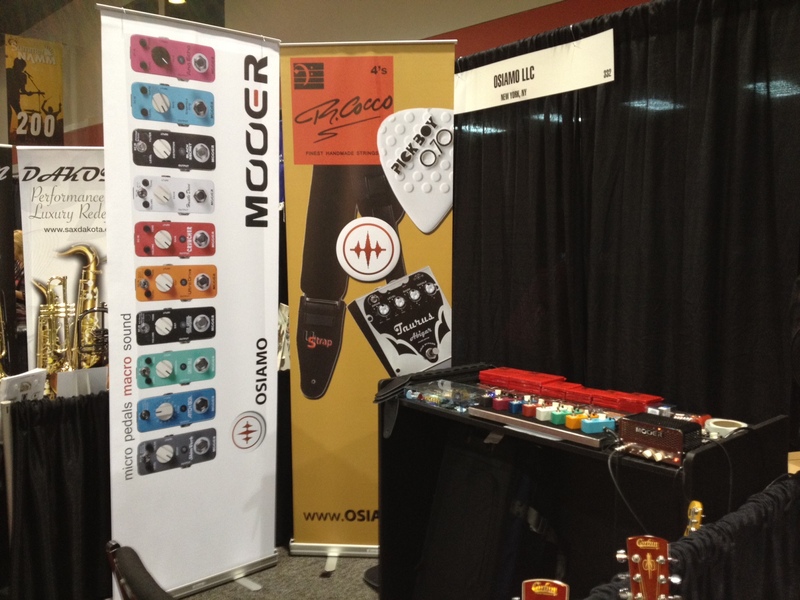 We also have some videos so you can hear why people are getting all excited about Mooer micro pedals.